Traditional diamond rings have always ruled over the market and the hearts of women but in the recent times gemstone diamond rings are giving these traditional rings a tough competition. 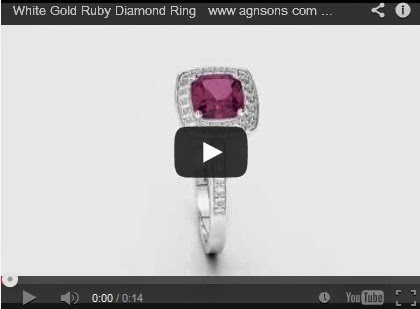 And why not, gemstone rings are available in a variety of shapes and designs. As we all know that rings are the ultimate gift for your loved ones or better half. A ring is not just a symbol for care and commitment but it also expresses your deep love. The best thing about these trendy gemstone rings is that they can be teamed up with any outfit of your choice. This fancy shape is by far one of the most unique shapes and its due to the step cuts of its pavilion, it has an open table as well. Having a wardrobe full of your favorite outfits is great, but having a ring which can be worn with any outfit is fantastic. Cushion shape combines a square cut with rounded corners. It is an antique cut with two distinct looks: “crushed ice” & “chunky”. 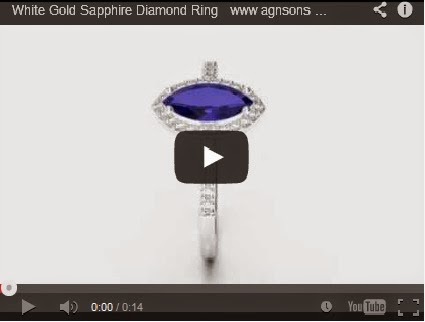 Finding gemstone rings which suit your style has never been this easy. Just have a look at the video. Marquise is modified brilliant-cut, and looks as if it’s a shiny football. Because of its long and narrow cut, it can also create illusion for a greater size. Spark and liveliness associated with these rings really make a beauty statement. All these rings are available on our website. You can explore a wide collection of solitaire rings, eternity rings, gemstone earring and bridal ring sets as well. Dress up your finger with these beauteous jewel pieces and turn all the heads. The stones i recently got from the sea now easily be placed into the ring after seeing this video. Thanks for sharing this now i can make earth pieces jewelry by own.